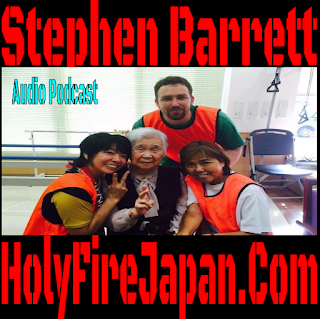 Steve is an American Christian Missionary to Japan. 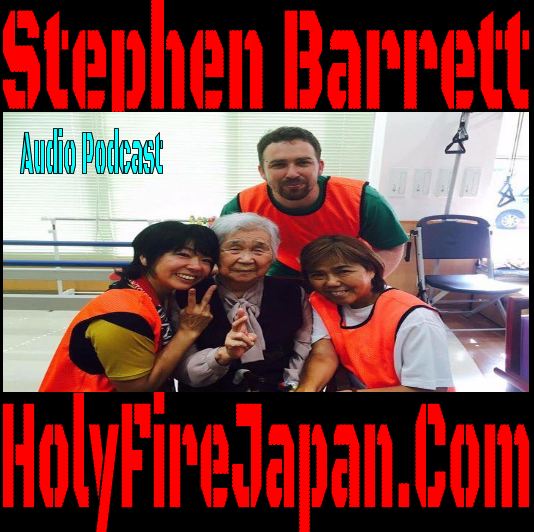 We have been online friends for many years and he is doing amazing work for Jesus in Japan. - +Jay Cookingham asks "Is Japan hostile to the gospel?"